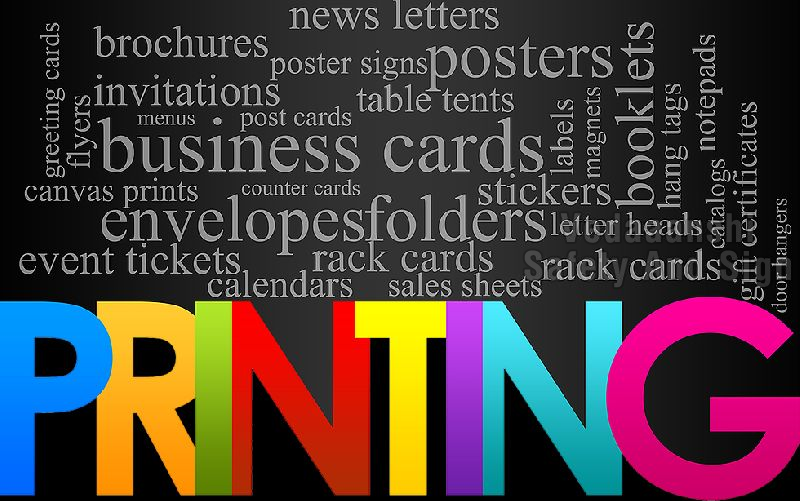 The advantages of traditional commercial offset printing are higher quality and the best cost-effectiveness for quantities over a few hundred, especially high volume quantities. Offset printing produces rich, accurate color and high-quality images and photographs, with sharp typefaces and fine details. When you need 250 to 500 or more business cards, postcards, posters, glossy brochures, flyers or catalogs, offset printing is tough to beat for high-end quality at an affordable price.